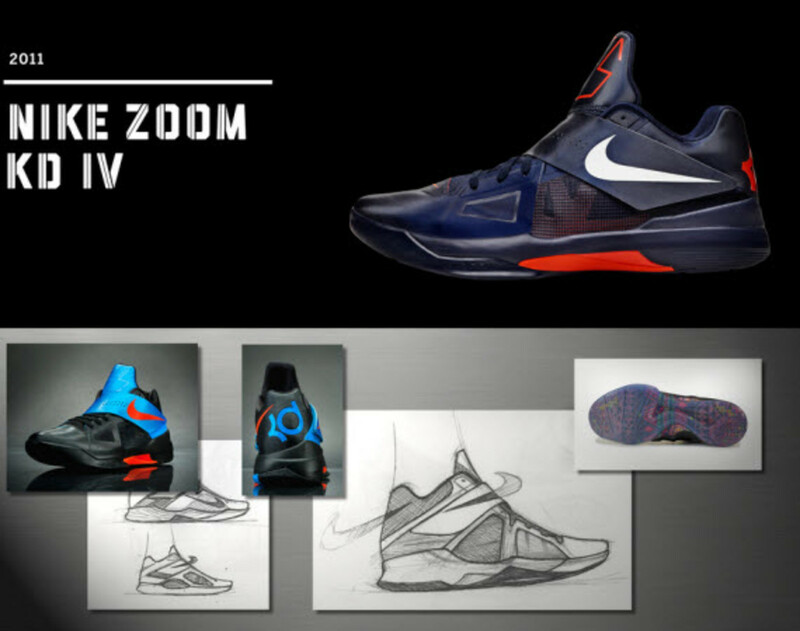 The Nike Zoom KD IV was born in 2011, brought to life by lead designer Leo Chang after receiving a clear and simple mission from Kevin Durant: "I want it light and I want it tight to my foot." 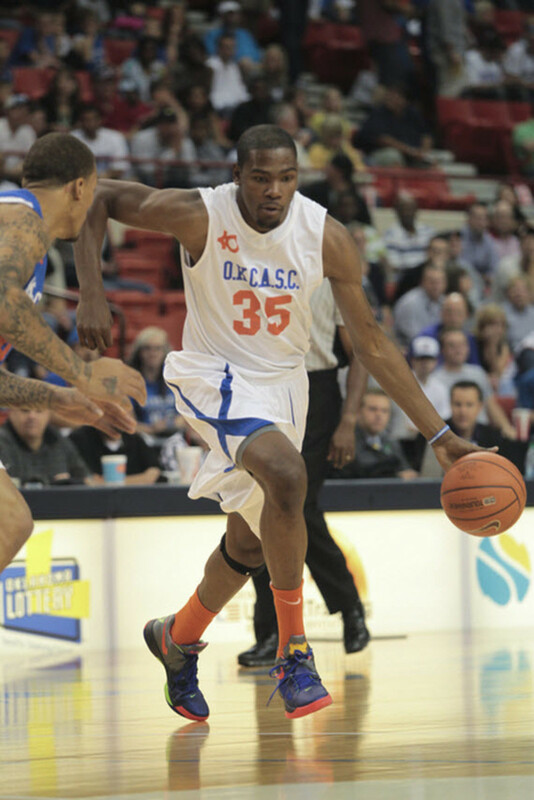 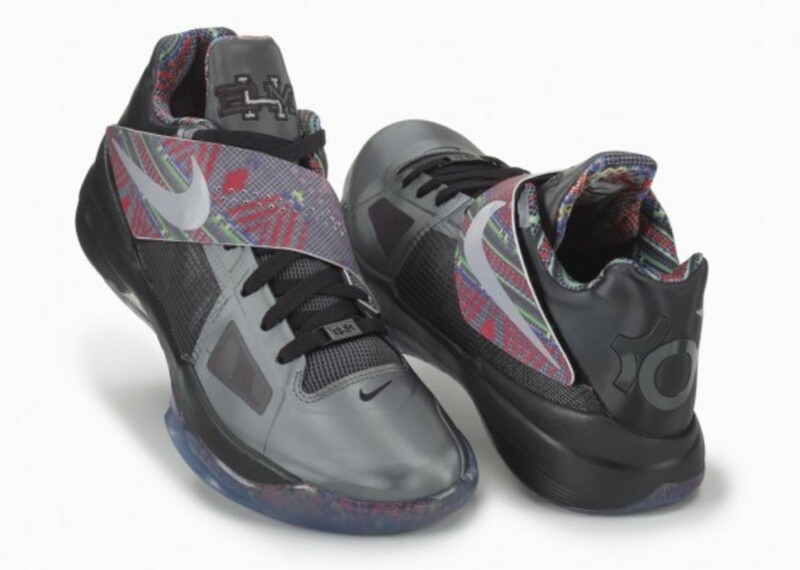 As with all signature shoes, they need to reflect the athlete&apos;s personality and style of play, something the KD line has been built to do from the start. 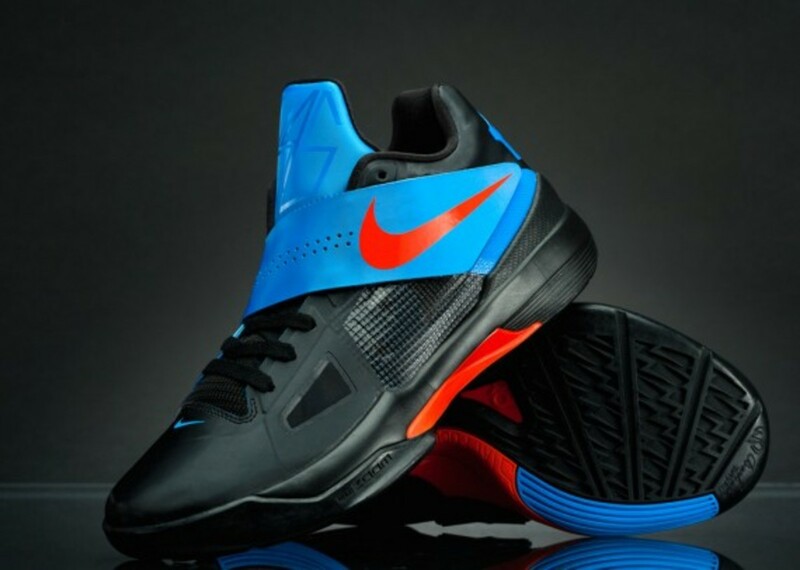 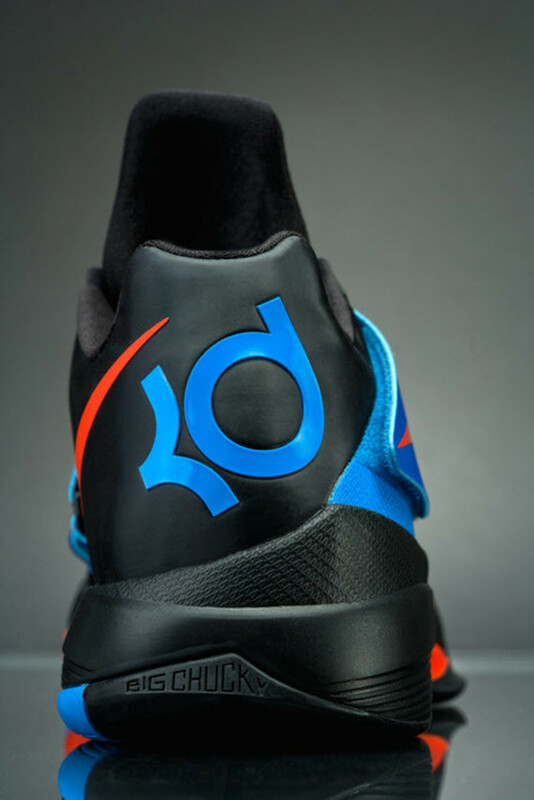 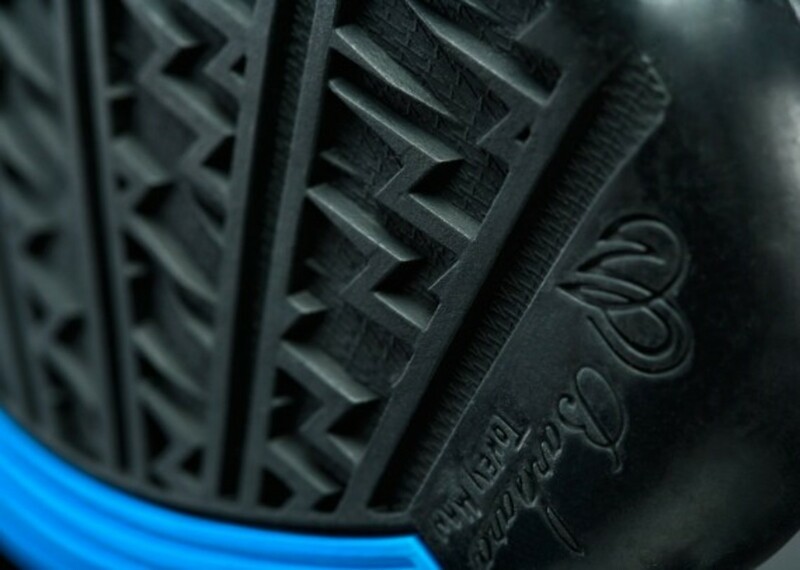 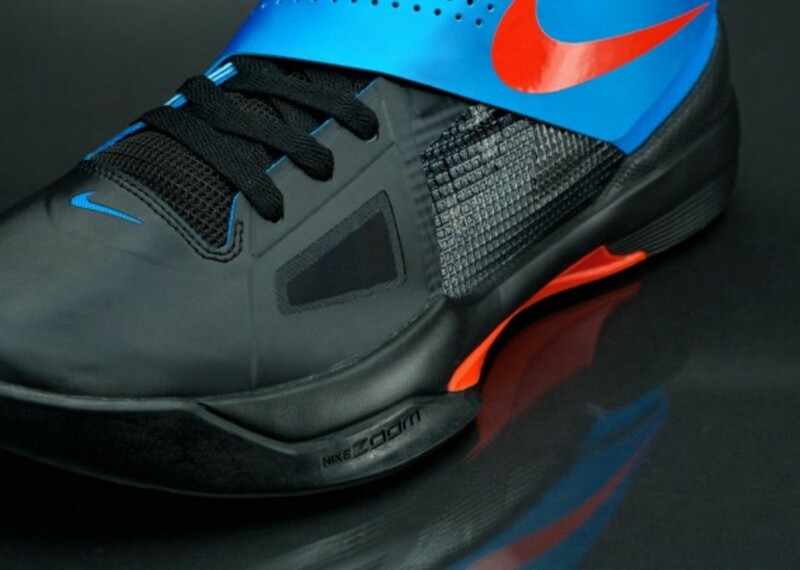 Always on the cutting edge of footwear technology and closely in-tune with the evolution of KD&apos;s game and recent rise to MVP status, Nike chose to introduce the Adaptive Fit strap within this fourth iteration sneaker, which conforms to his foot to provide extra arch support unlike any other model could. 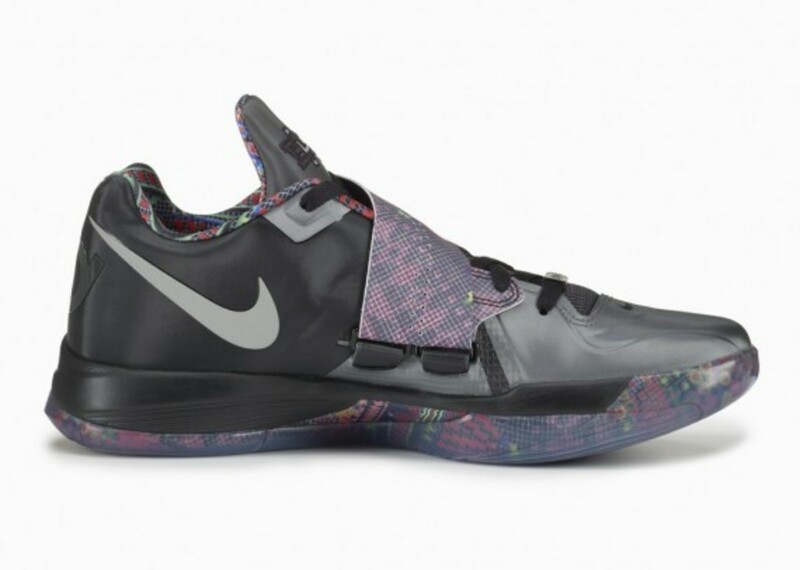 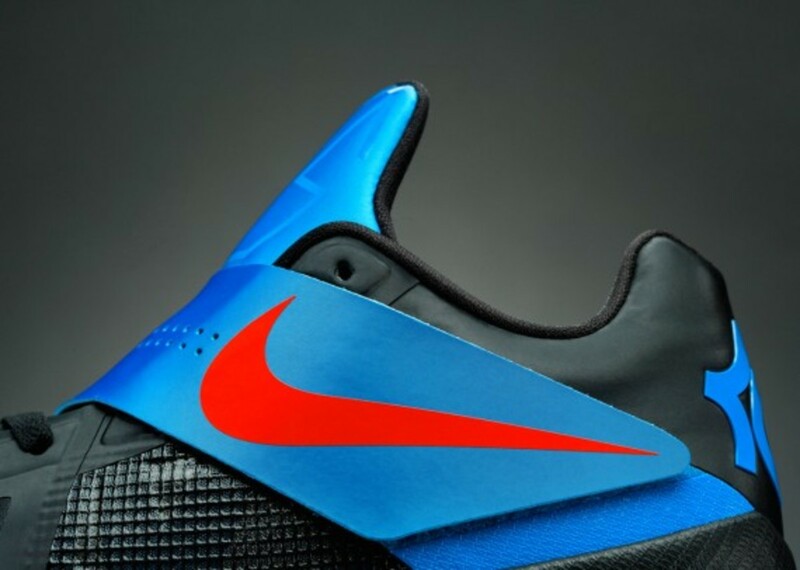 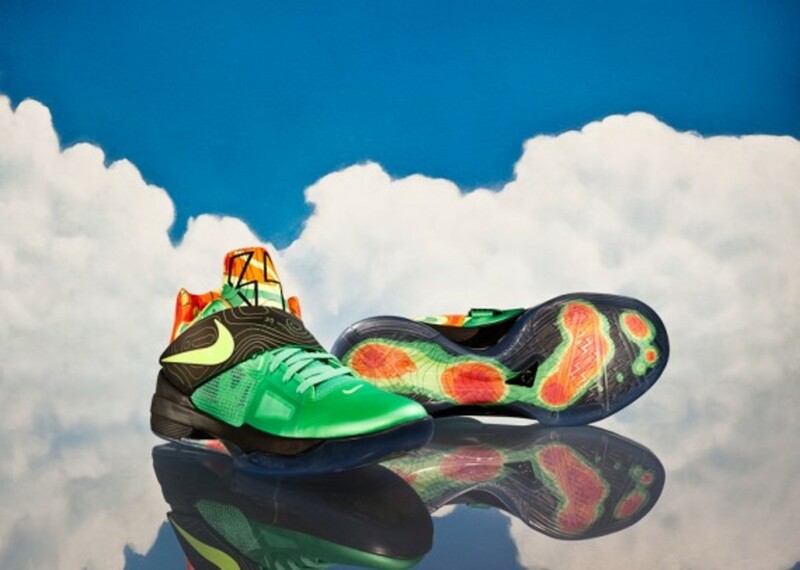 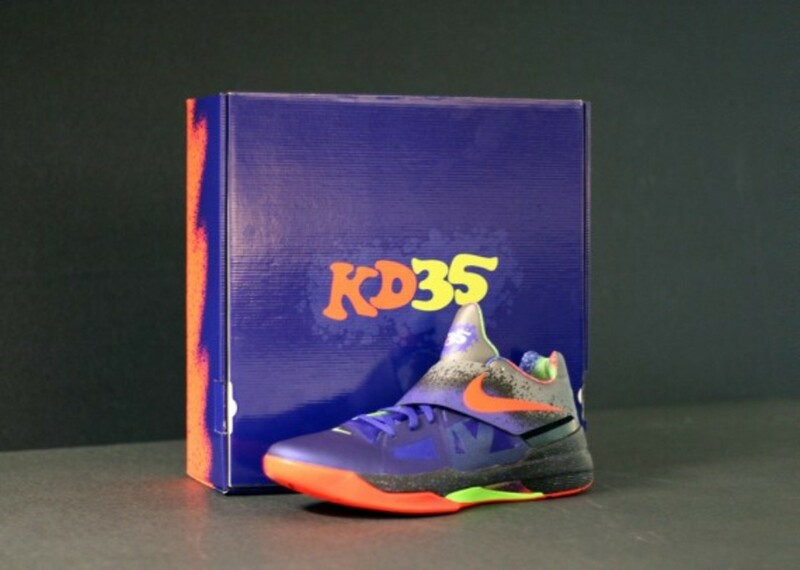 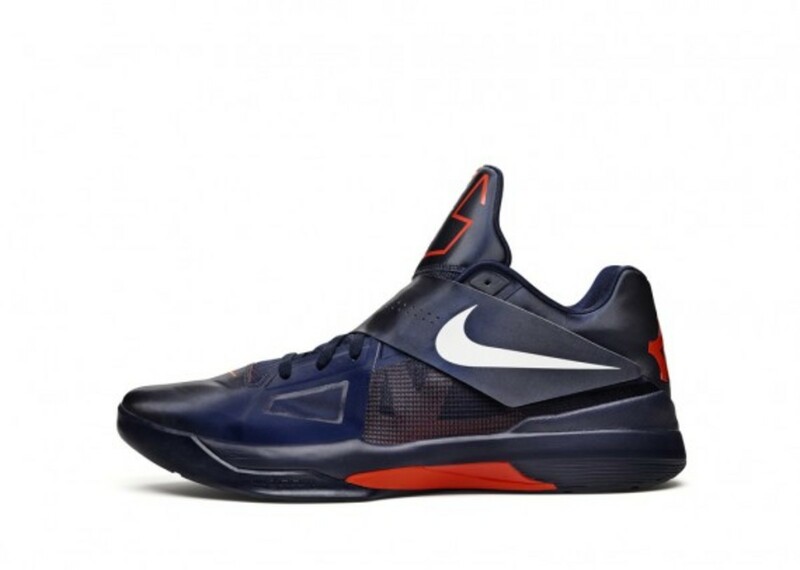 The Zoom KD IV, however, also reflects KD&apos;s more humble nature with personal messages and recognition for his family, his first coach, Washington, D.C., and his hometown of Seat Pleasant, MD. 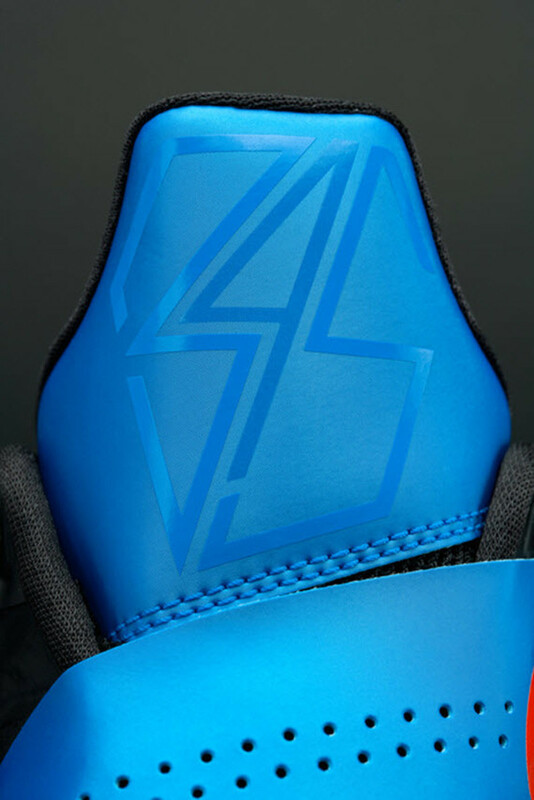 Overall, the Zoom KD IV matches the identity of the man who inspired its design; always humble, but always working hard to build his game to garner the recognition he deserves. 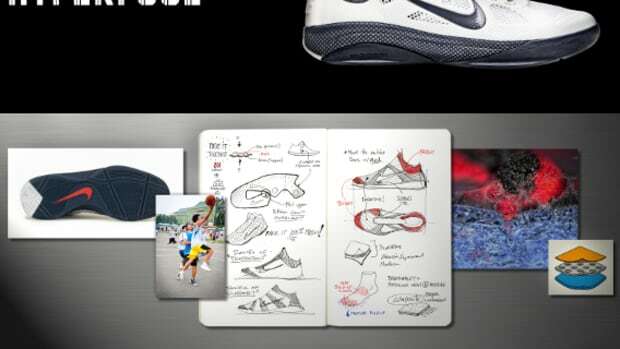 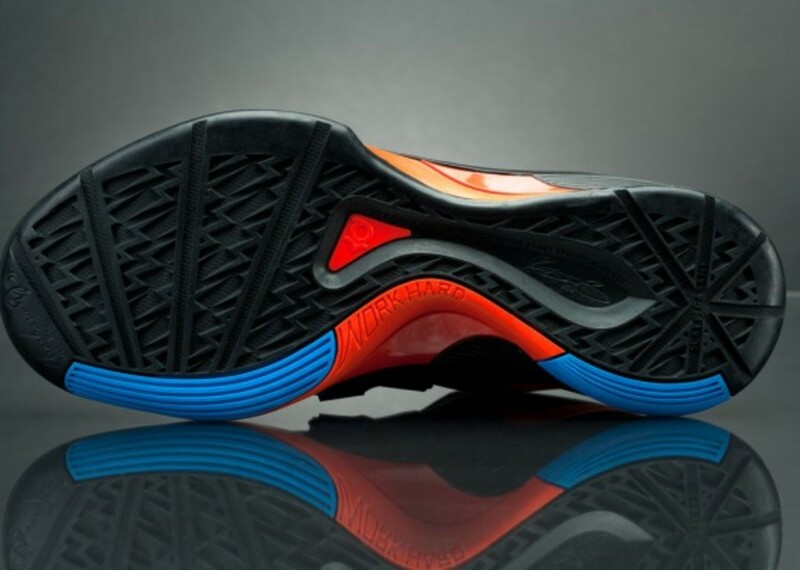 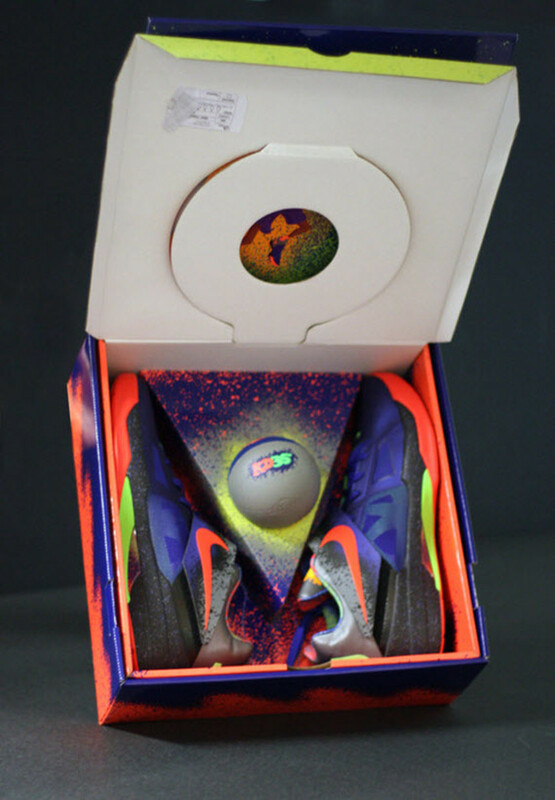 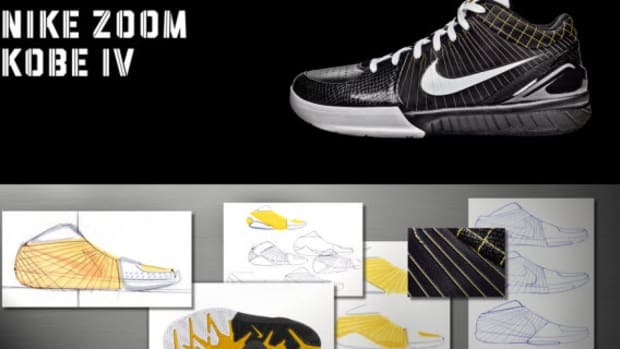 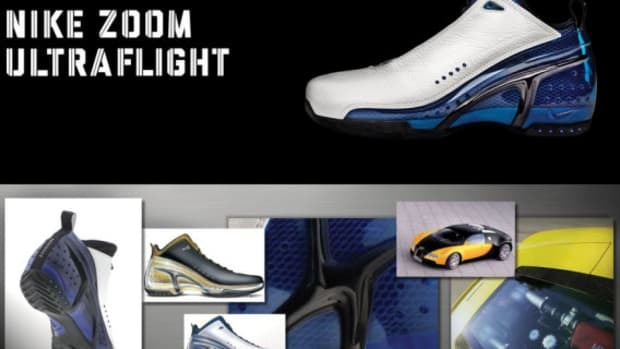 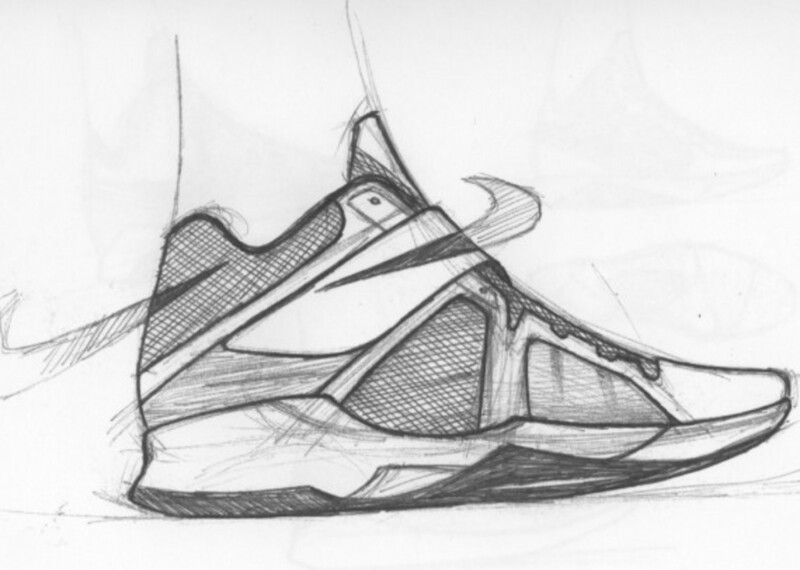 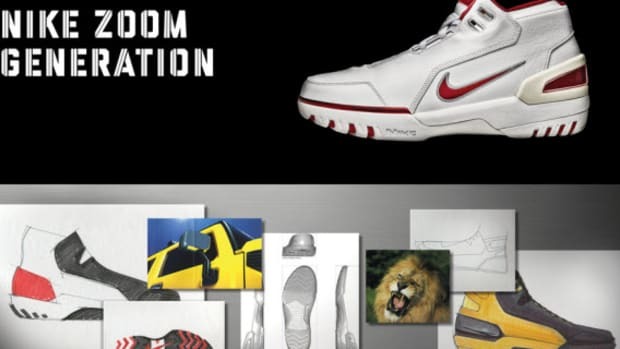 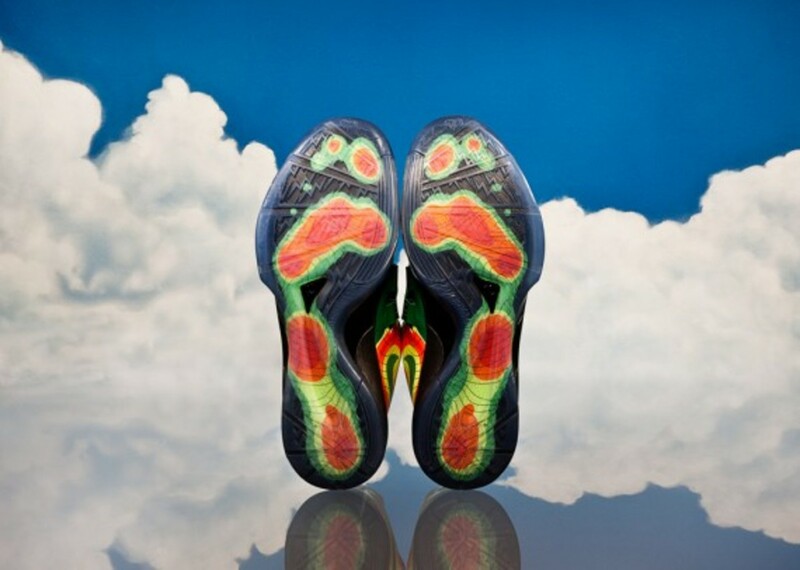 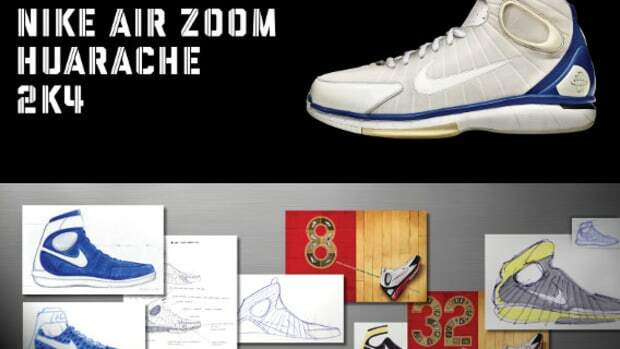 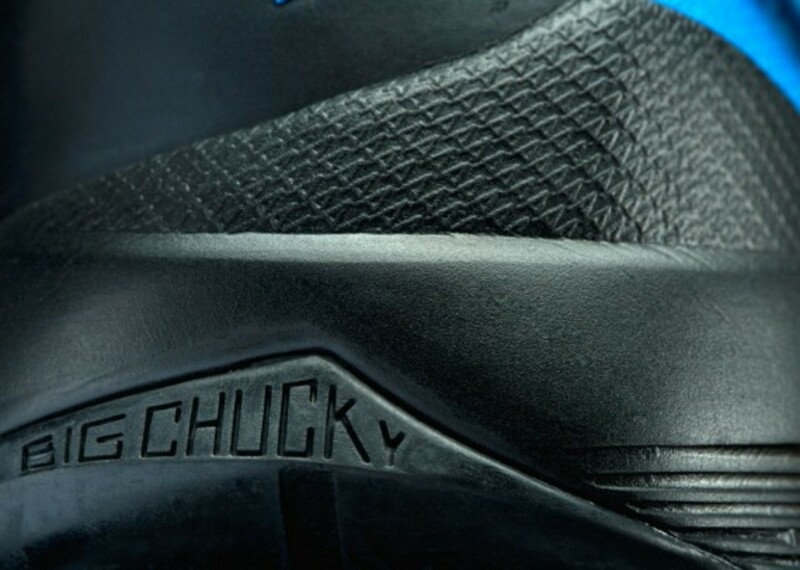 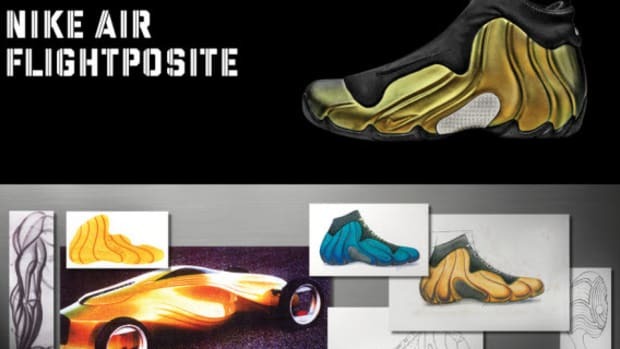 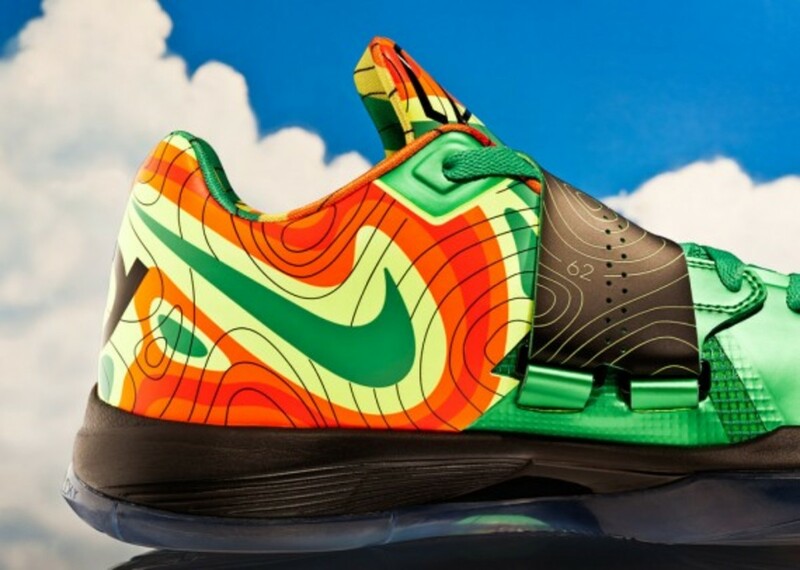 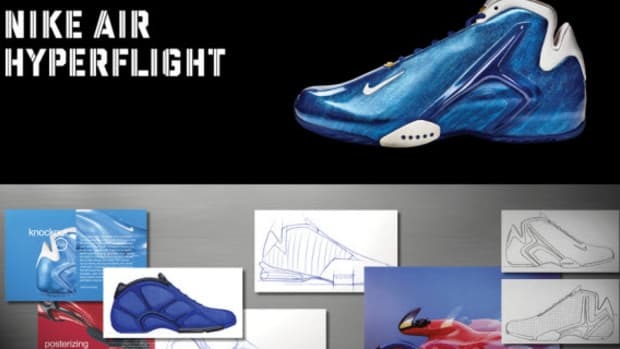 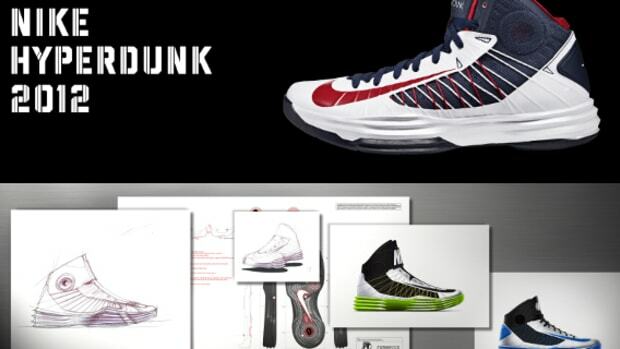 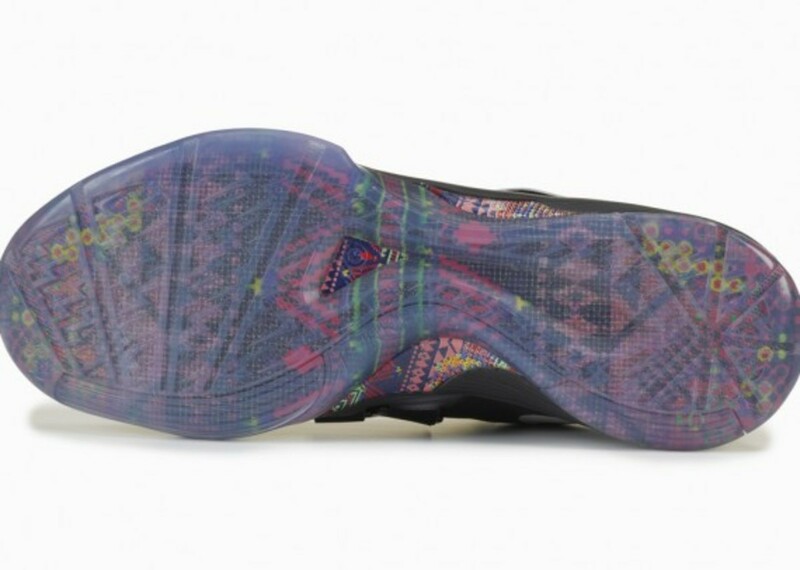 For more insights on other key designs within Nike&apos;s history, check out our RE-Fresh section.